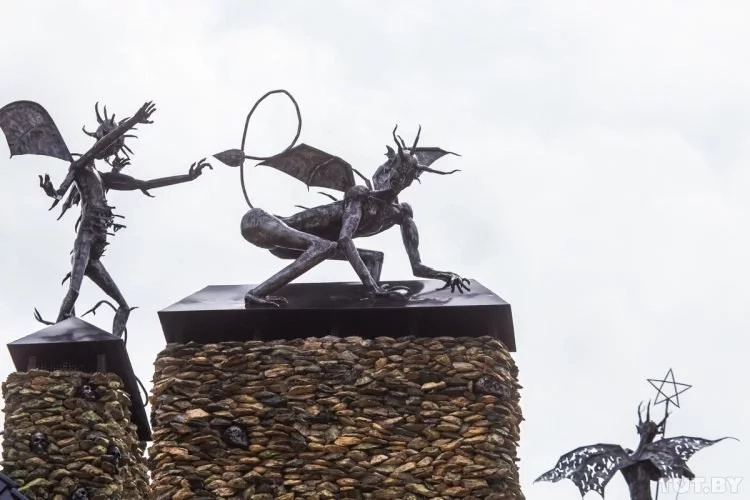 Home Opinion poll Have you seen the World's scariest house? 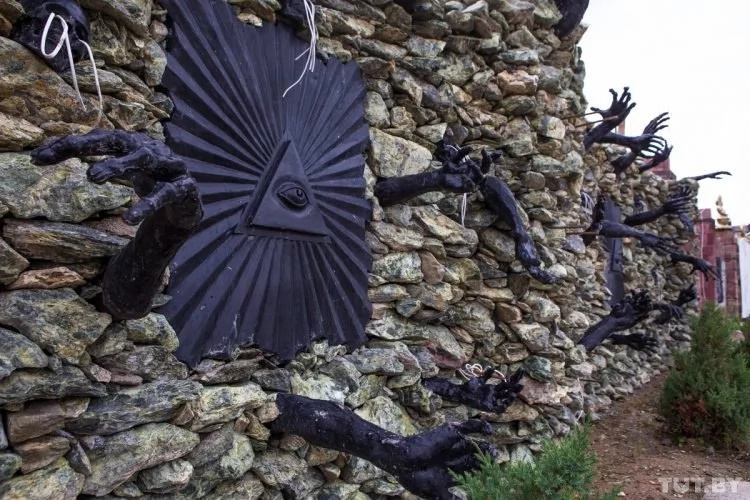 Have you seen the World's scariest house? 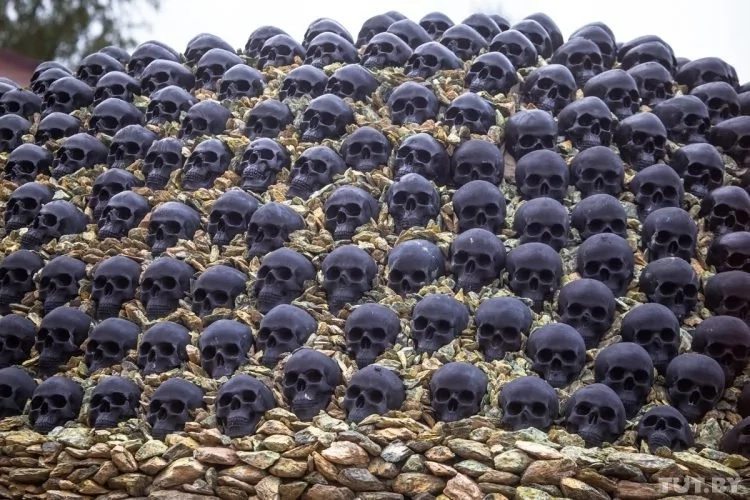 With skeletal hands appearing from the stone wall, devil-like carvings standing tall on the roof and many dark skulls covering a domed structure on the property, this Belarus home is not for the fainthearted. 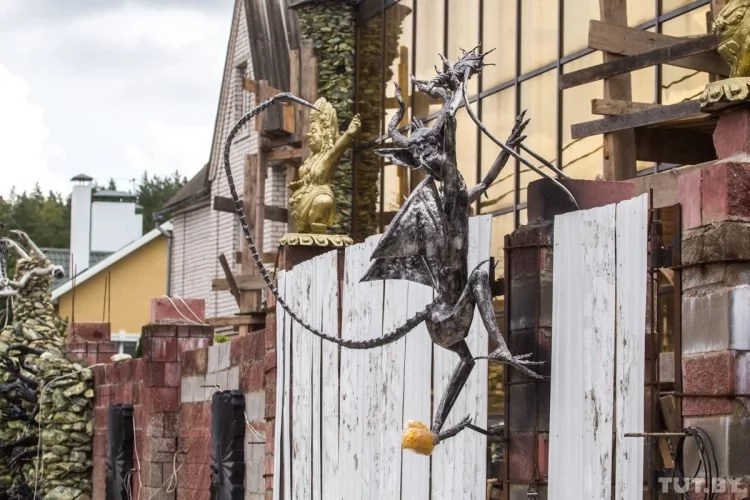 The home has since been dubbed the 'scariest house in Belarus', with some residents dodging to walk past it - especially at night. 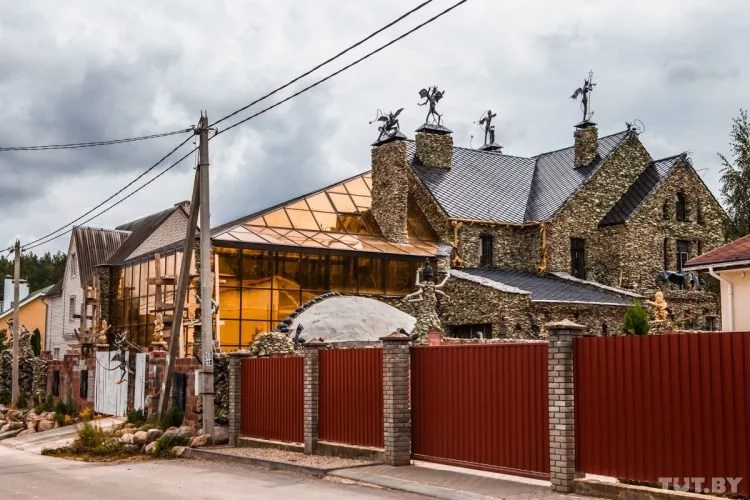 The house has also become a Social Media sensation, with a section of online users applauding the owner for the bold architectural design. Be that as it may, local media reports indicate that a section of area residents have reported the home owner to the authorities, lamenting that the property is excessively ghostly. Some of them have even documented complaints, arguing that the home's design was frightening children. 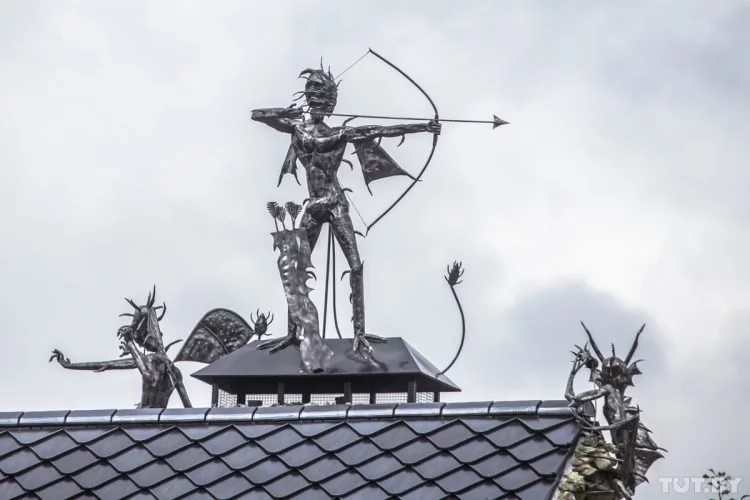 One of the immediate neighbors likewise griped that the view was ghastly, noting that one of the devil sculptures seems to be targeting a bow directly at his window, making him nervous. 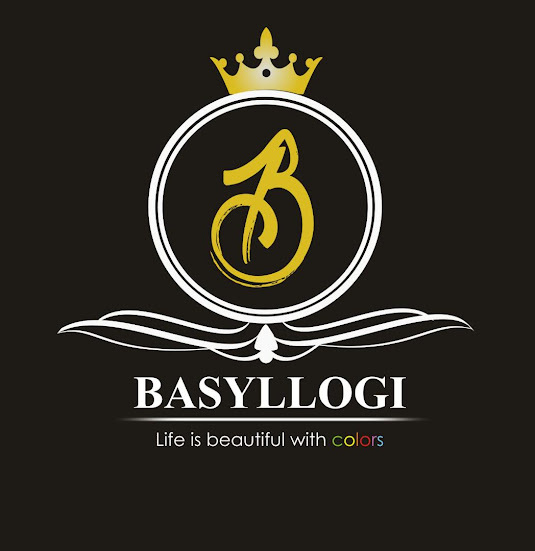 Locals intimated that the owner is an ordinary business person and started building the house close to ten years ago.